We are delighted to welcome Naweed Mahmood as the newest member of our team at Harbour Dental. He went to Belfast Inst. and then studied at Queen’s University before qualifying as a dentist from Peninsula Dental College in England in 2013. Since then he has worked in Carryduff, Stirling and, most recently in Drogheda for the past two years. He enjoys working with nervous patients and helping them feel at ease in the dental environment. 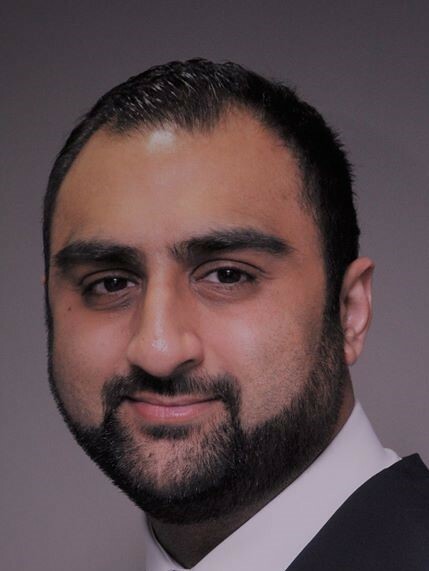 Naweed is a certified Inman Aligner provider and his main area of interest is in cosmetic dentistry, particularly crowns and bridges, orthodontics (teeth straightening) and smile design. He has recently completed a course in dermal fillers and offers antiwrinkle treatments.